Yahoo! 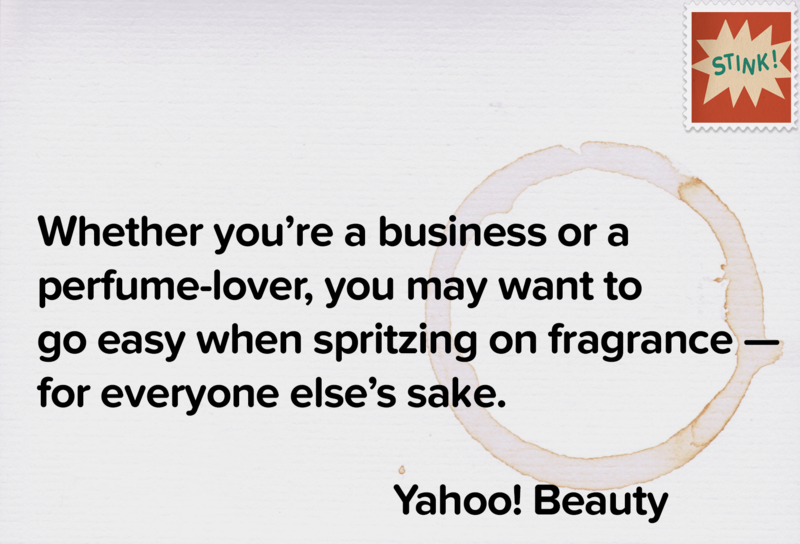 Beauty nails it on so-called “Fragrance.” Read about here. It’s Official: Fragrance is Bad for Health and Business October 27th, 2016Stink!